I sometimes enjoy going to night clubs for the freedom it provides. Heart-thumping, pulse-racing, anonymous freedom. 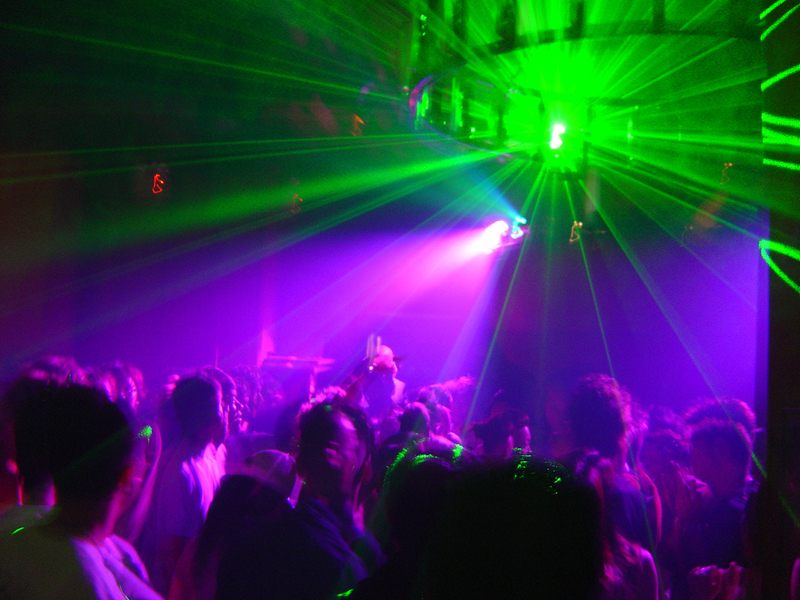 Unlike a house party or a work-sponsored event, most people at a club don’t know each other. There’s no host that will introduce you to everybody, no manager to orient you to your new environment. There are typically just small groups of 2-5 people waiting for something to happen. Will Debbie meet a charming stranger tonight? Will Donna get smashed and make a fool of herself again? Will Kirk finally get over his ex-girlfriend once he sees all the hotties? The night will reveal all. But in the mean time people are waiting for the host to arrive. Just look at how they all glance around the room expectantly. You can be that host if you choose. Do you remember what it felt like when you started a new job? There was someone who introduced you not only to where everything was, but also who everyone was. This person periodically checked up on you to answer your questions and see how you were doing. In other words, they made sure you were comfortable and having a good time. That’s exactly what you should do to be a good host. This isn’t about trying to find a girlfriend or impress onlookers. This is about having fun by making sure others are having fun too. Talk to everyone. Introduce people to each other. Tell a story, not to win someone over, but just because you want to share a laugh. Buy your friend a drink, not to return the favor, but just because you want him to enjoy the moment. In short, you do not crash parties. You bring the party. And that is the essence of starting fires.